Birel ART launched a new special line in association with one of the most impressive F1 driver: Robert Kubica. 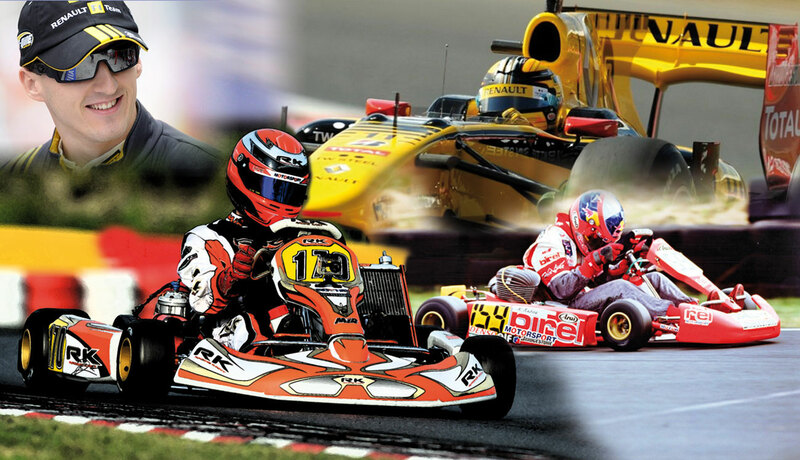 Kubica Racing Kart is a line of go-karts which covers the whole range of categories, from Mini-kart, to Rotax and the CIK-FIA classes (OKJ, OK, KZ). Robert Kubica: "Thanks to karting i've started my climb to the height of car racing. Karting is a necessary step for every young guy who has ambitions in motorsport: it is formative to sharpen driving abilities and the technical ones, which are both fundamental to work in this field. The path is hard and the competition high. Due to that i wanted to offer my experience to the young guys, supporting from a technical point of view during this decisive step of their career. That's how a complete line of frame s signed by me and produced by Birel ART, one of the most prestigious farm in the sector, has born. My purpose is to make Kubica Racing Kart brand a forge for new champions, expressing the best technology of the sector, and to organize a racing team among the most organized and competitive. There are the most important things that will be found by the ones you will chose to run for RK brand."